The United Kingdom and the European Union are almost in touching distance of a Brexit deal which could be clinched in the next 24 to 48 hours, Prime Minister Theresa May’s de facto deputy said on Tuesday. May said on Monday that there were still considerable unresolved issues over Brexit as the two sides approached the “endgame” in negotiations. Both the EU and the United Kingdom need an agreement to keep trade flowing between the world’s biggest trading bloc and the fifth largest national economy. With under five months until Britain leaves the EU, negotiators are haggling over the so-called Northern Irish backstop, an insurance policy to ensure there will be no return to a hard border on the island of Ireland if a future trading relationship is not agreed in time. 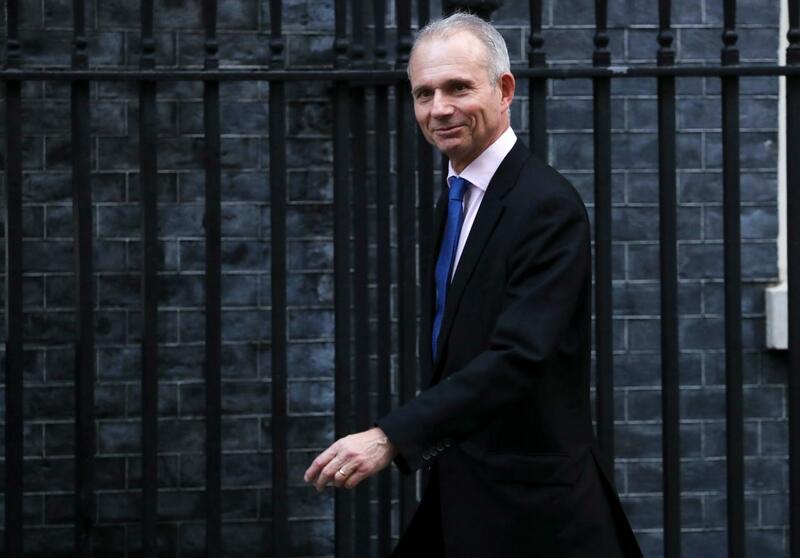 Lidington declined to say whether the United Kingdom would have to start preparing in earnest for a no-deal if no deal was clinched by the end of Wednesday as newspapers have reported. “I’m not going to ascribe days to particular actions. The end of Wednesday is important but what we’ve been doing in government in the two years since the referendum is to take forward contingency planning against all eventualities,” he said. Speaking to Reuters in Riyadh, Foreign Secretary Jeremy Hunt said he remained confident of a solution but that the final five percent of the deal that still had to be negotiated was difficult. “I remain confident that there is a solution possible but this is the final critical period,” Hunt said.